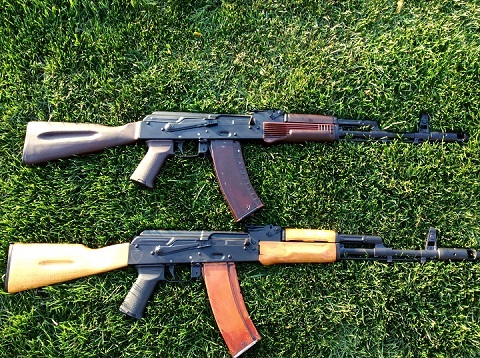 One of my favorite rifles to build and collect is the AK74. 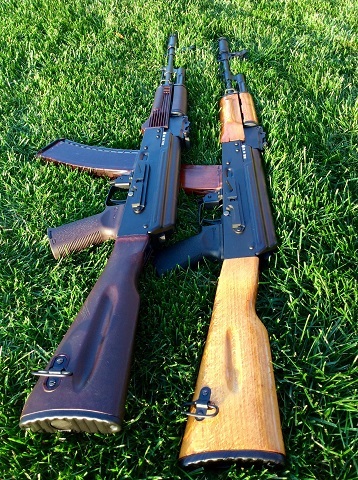 An AK74 is the first rifle we built at Jemak, and still remains a great seller. 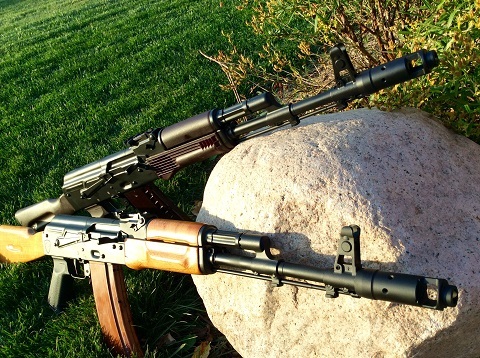 Here are some sample pictures of this rifle fitted with Bulgarian Plum furniture, or Bulgarian wood furniture.